How can i get to this screen? 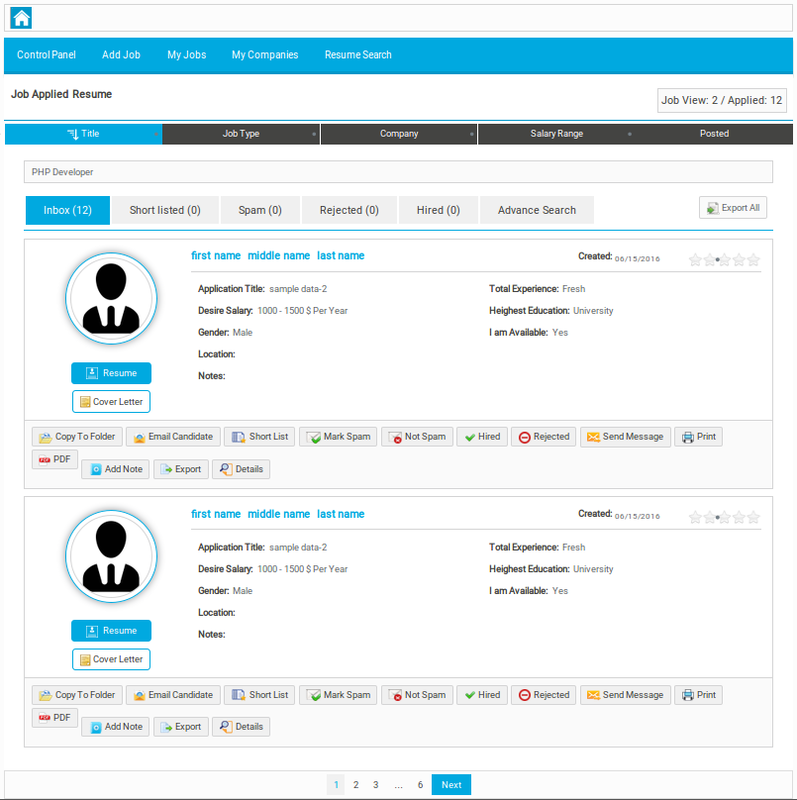 Login as a employer at front-end. OK, but it doen'st show the same options in the resume footer, all the icons and functions. How can i activate them? Last edit: 9 months 2 weeks ago by Alejandro.